Beautifully decorated 3 Bedroom/Loft/2 Bath Corner unit in Mammoth Gateway Village, a small private luxury development of 11 freestanding townhomes. This unit is south facing and has a multi-level custom design has a two car garage, private covered decks, vaulted ceilings and gas fireplace with stone surround, alarm system, sprinkler system and surround sound. The kitchen is spacious with granite countertops and stainless steel appliances. The layout offers good separation between bedrooms and living space. 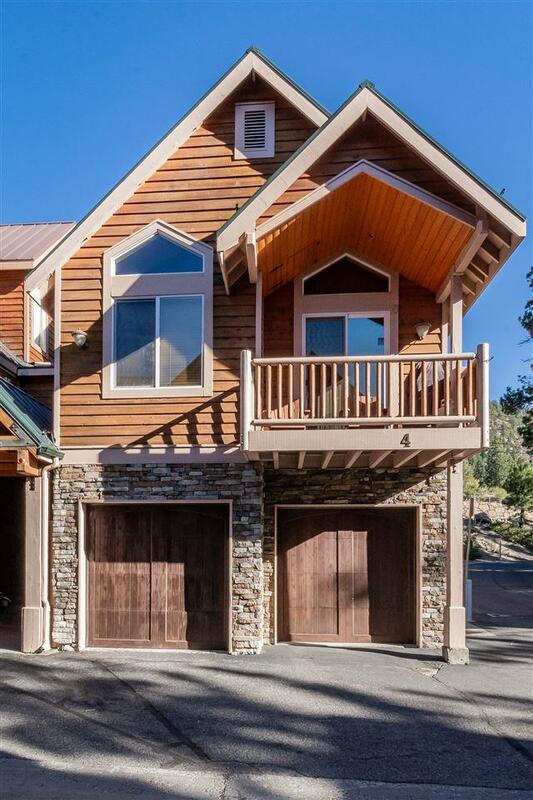 Fabulous location just off Main Street close to shuttle, shopping, restaurants and the Village at Mammoth. Perfect for a second home and zoned for nightly vacation rentals. MUST SEE!